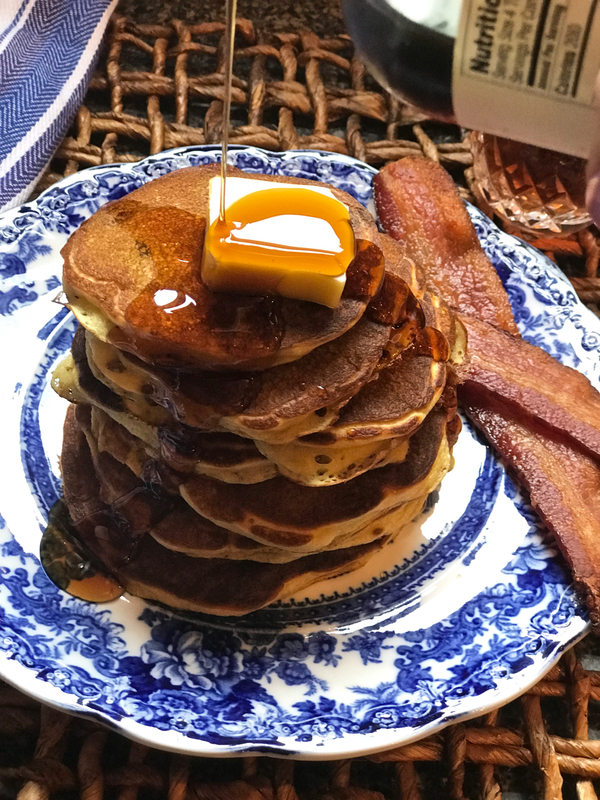 On those special Sunday mornings when I was a kid (or an adult), my dad (Bill) would mess up the kitchen and make these incredible pancakes that are light as a feather. Why then “Uncle Bill’s?” My late great cousin John dubbed them that when he stayed with us for a while back in the 60s, and the name stuck. A couple of thoughts: I use a non-stick electric griddle lightly coated with butter or margarine. 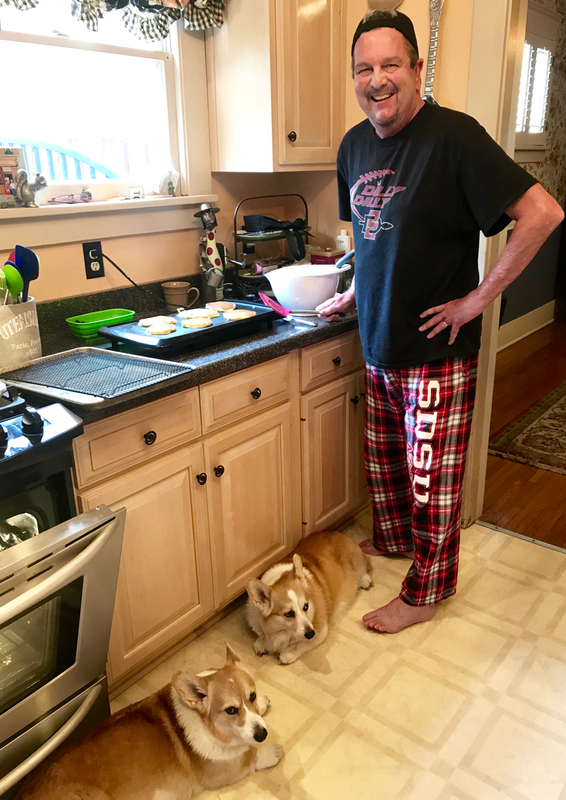 Be sure the griddle doesn’t get too hot, or the pancakes will scorch on the bottom. My dad always flicked a little water on the griddle, and if it sizzled, it was ready. 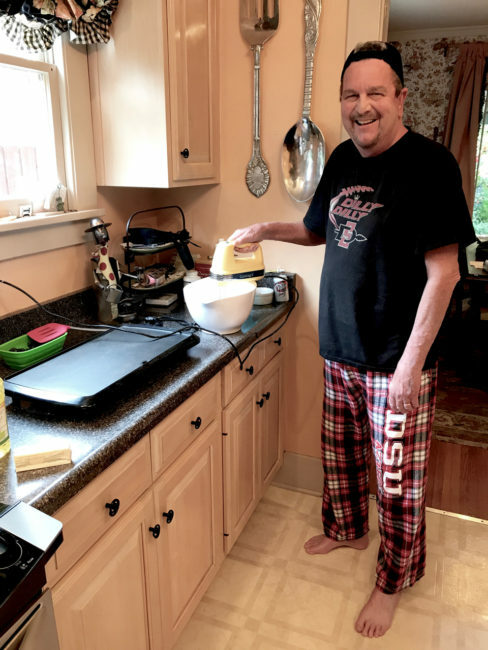 I then pour a small amount of batter onto the griddle for about one minute, after flipping, if it turns golden, it’s time for the onslaught of pancakes. 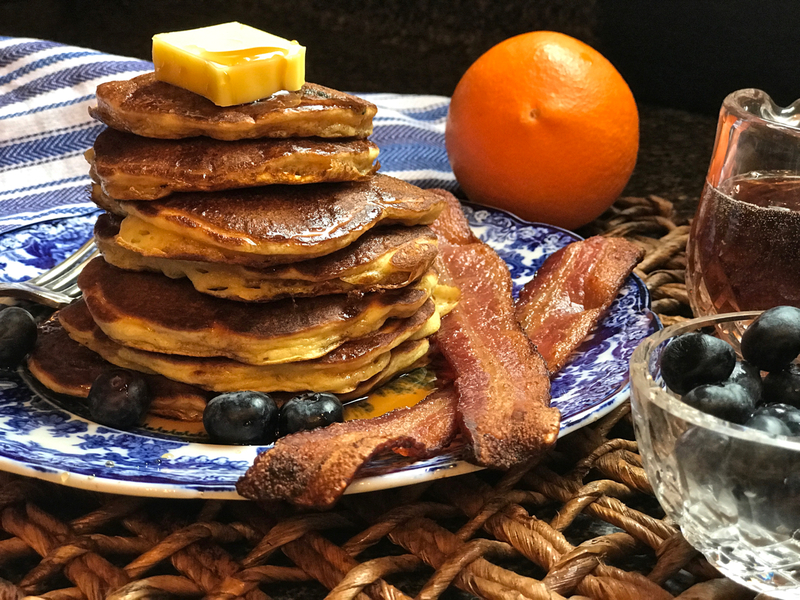 To feed everyone at once, you’ll need to keep the pancakes warm in the oven. 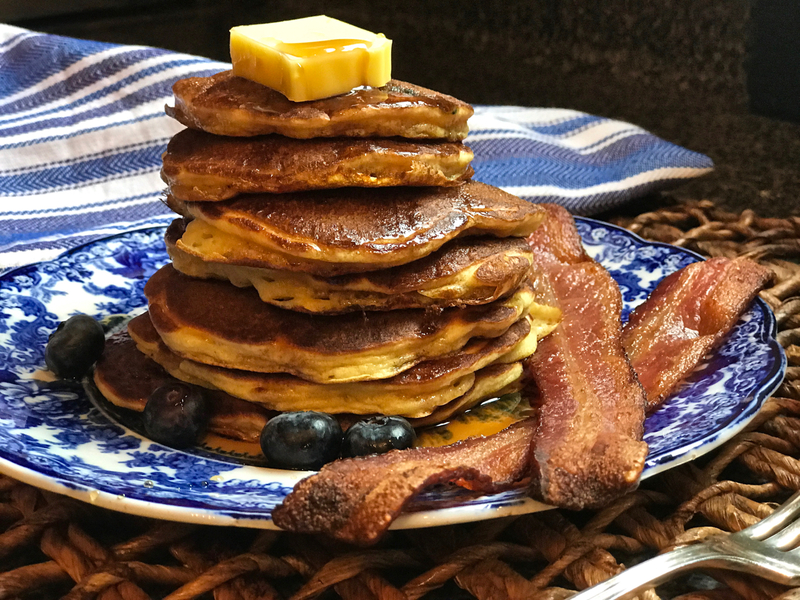 A wire rack over a rimmed baking sheet works great as the air circulates around the pancakes, so they don’t get soggy while you make all the pancakes. Don’t cover the pancakes with foil as it traps the heat in and makes them soggy. Tracy loves them with crumbled, crispy bacon. I’m telling you, you cannot go wrong with this recipe! Preheat oven to 200°F. Place wire rack on rimmed baking sheet and set aside. In a small bowl, whisk the sifted flour, salt, sugars, baking powder and baking soda together. In a larger bowl, beat the eggs until fluffy and light in color. Stir in the flour mixture and marinated orange zest. Stir in Buttermilk. Continue to stir just long enough to make the mixture smooth and velvety and free of lumps. Gently add the vegetable oil but do not over mix. Let the batter stand at least 15 minutes while the griddle is preheating. 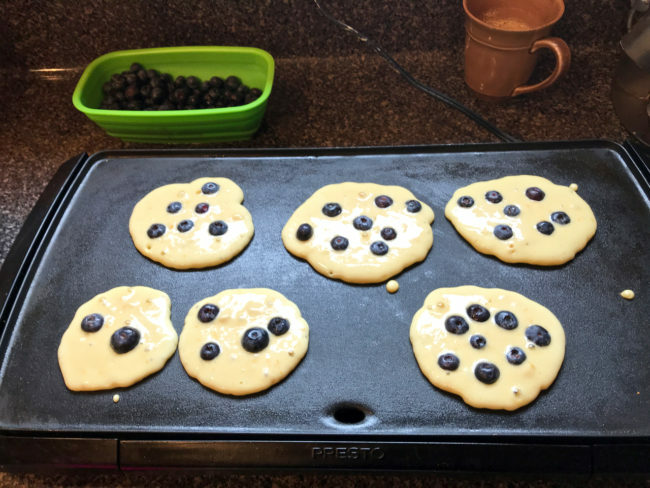 Preheat the griddle to medium-high heat (350 – 375°F if using an electric griddle) until a few drops of water sizzles and evaporates on the surface. Grease with thin layer of butter or margarine. Check the temperature by putting a small amount of batter, about 1 tablespoon, on the griddle, after about one minute if it turns golden it is ready. 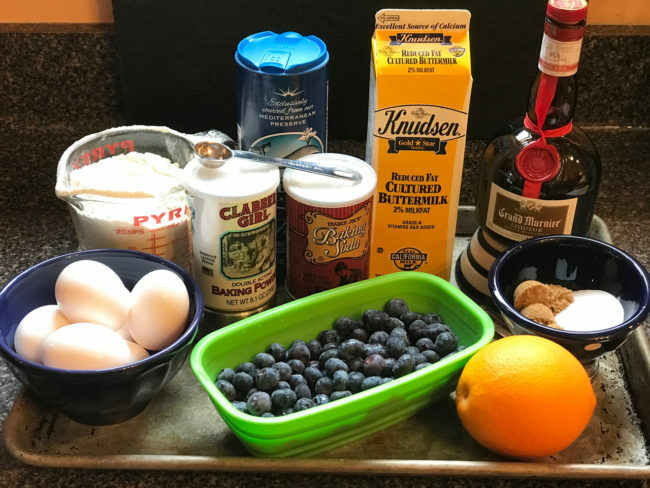 Ladle a scoop of pancake batter onto the heated griddle adding a few blueberries to each pancake (this works best if you have a helper to put in the blueberries). 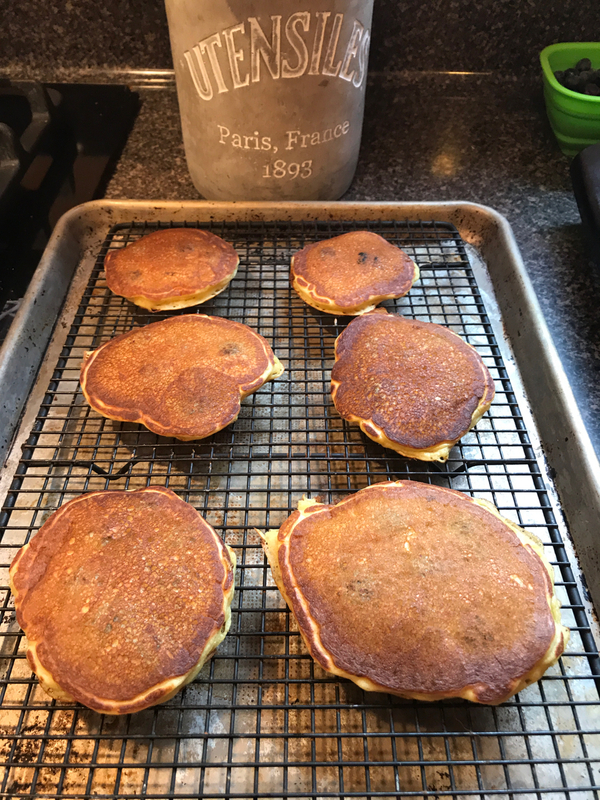 When the pancakes start to bubble and look firm around the edges (about 60 – 90 seconds … griddles may vary), take a peek under one of them and if golden brown, flip them over to cook the other side (about 45 seconds depending on the size of pancake). Keep the pancakes in the warm oven on the wire rack as noted above as you make enough for everyone. These are also the lightest pancakes ever! How light? 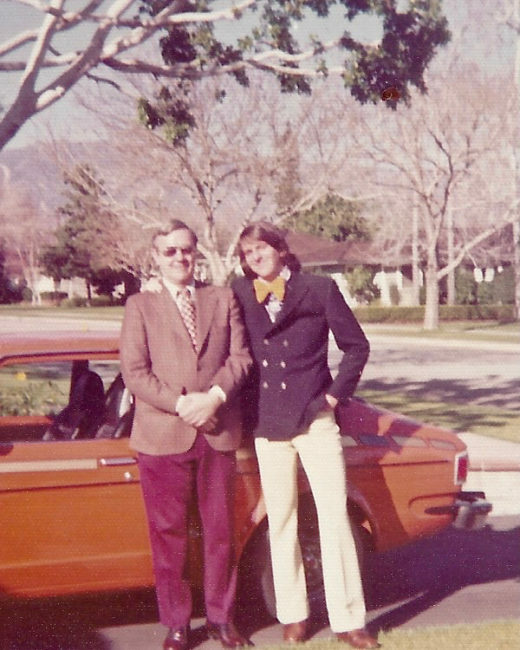 Back in the early 90s when I was much skinnier, my buddy Burt rode his bike from Pasadena to my house in Long Beach for a pancake eating competition. When the syrup settled, the competition ended in a draw … Burt and I had each consumed 36 pancakes, and we lived to tell about it.